Updated Single Story Pool Home! 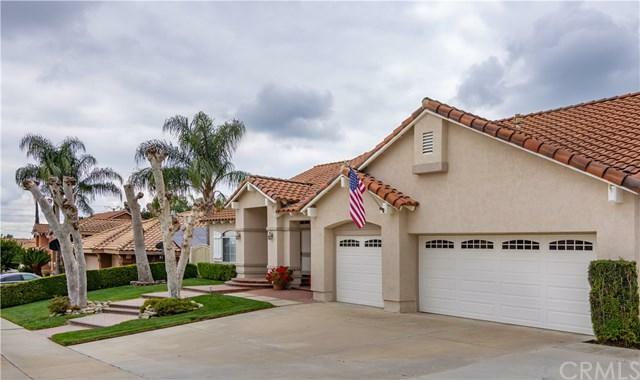 Situated on a quiet cul-de-sac in Northwest Upland, this property has been recently improved with a Solar Panel system, owned free and clear! 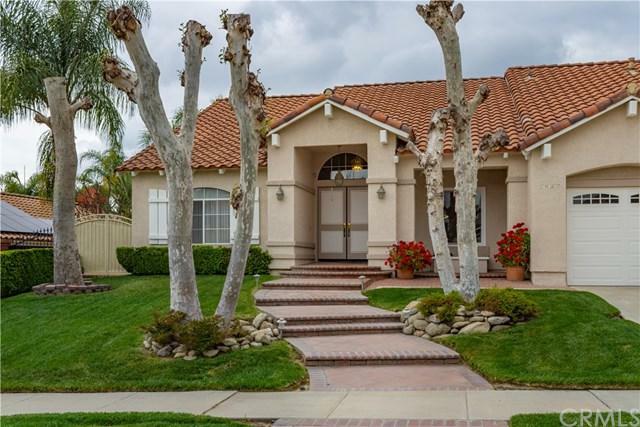 The manicured front yard leads to a double door entry and foyer. 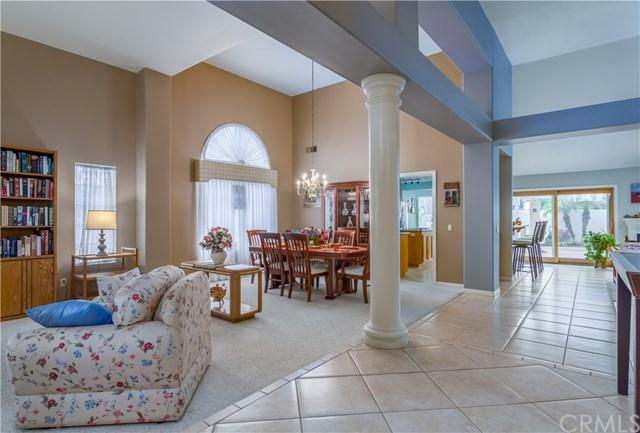 Large formal living and dining rooms with high ceilings, which continue into the kitchen and family room. The enormous kitchen has numerous features including dual sinks, a walk-in pantry, sun-lit kitchen table area, center island plumbed with a gas line, and breakfast counter seating open to the spacious family room with a fireplace. Luxurious master suite with see-through gas fireplace, and a Jacuzzi tub centered in the recently remodeled master bathroom. Double doors lead to an office or optional fourth bedroom. Indoor laundry room with basin sink and built in ironing board. The house also features dual pane windows, copper plumbing, and newer heating and air conditioning systems. The private backyard has a recently built saltwater lap pool with fountain features and a welcoming shaded patio area. Mature, fruit-bearing citrus trees line the side yard with potential for RV parking. 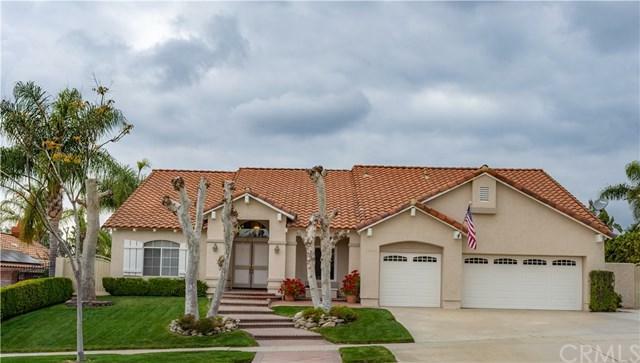 Three car garage plus ample driveway parking. Inclusions Sofa in Formal Living Room is Negotiable. Listing provided courtesy of Mason Prophet of Wheeler Steffen Sotheby's Int.